» Forum » Market » Buying and selling advice » RARE!! 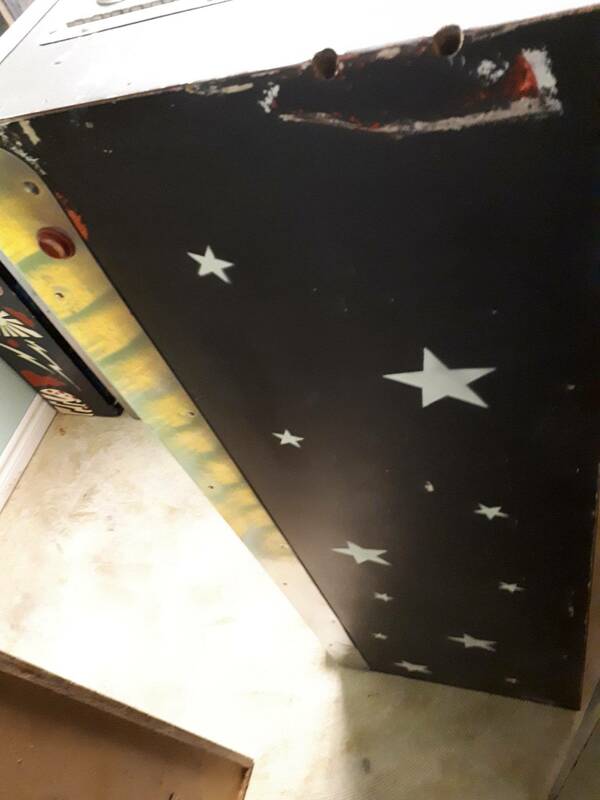 Professional pinball, what's it worth? » RARE!! 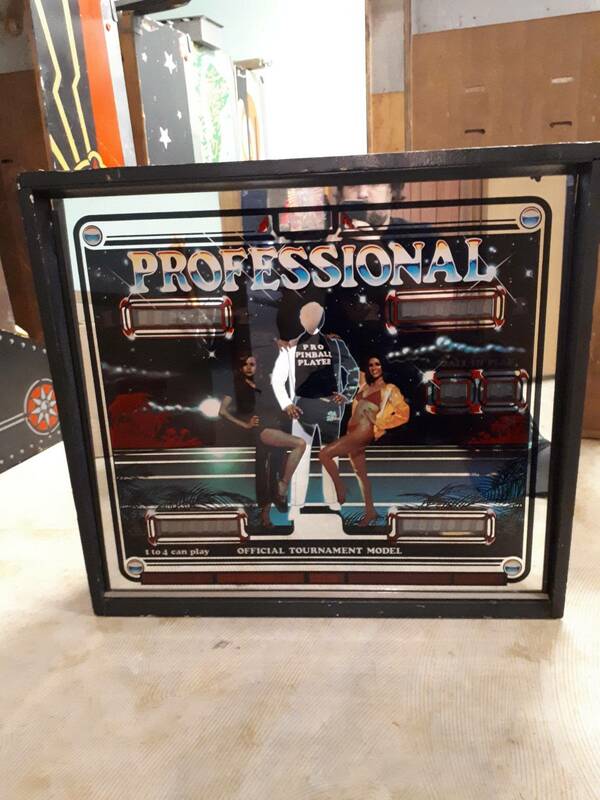 Professional pinball, what's it worth? RARE!! 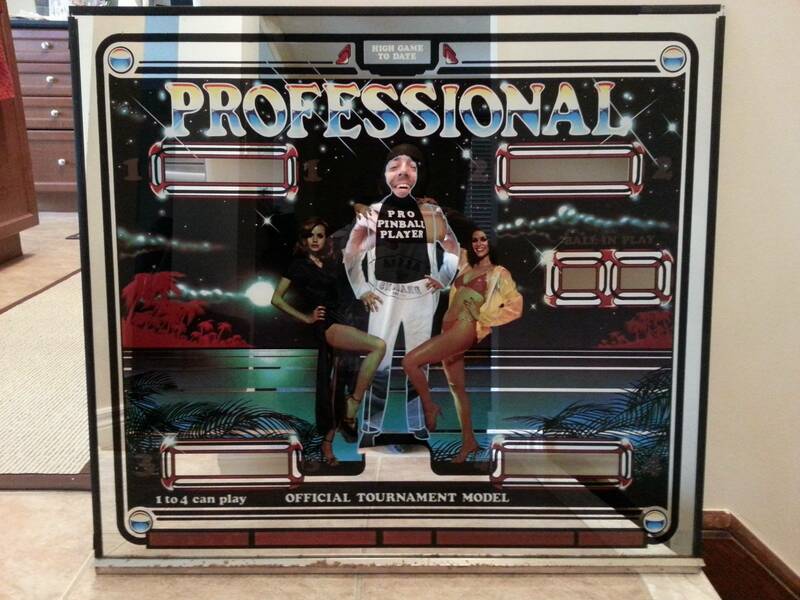 Professional pinball, what's it worth? It's a converted BOPP with a painted cab, custom backglass, decals over the plastics and playfeild. as is or fixed up ? Probably as is, would deliver to allentown if interest. Wtf this is a real game? With the name I thought it was gonna be a Craigslist ad parody!! 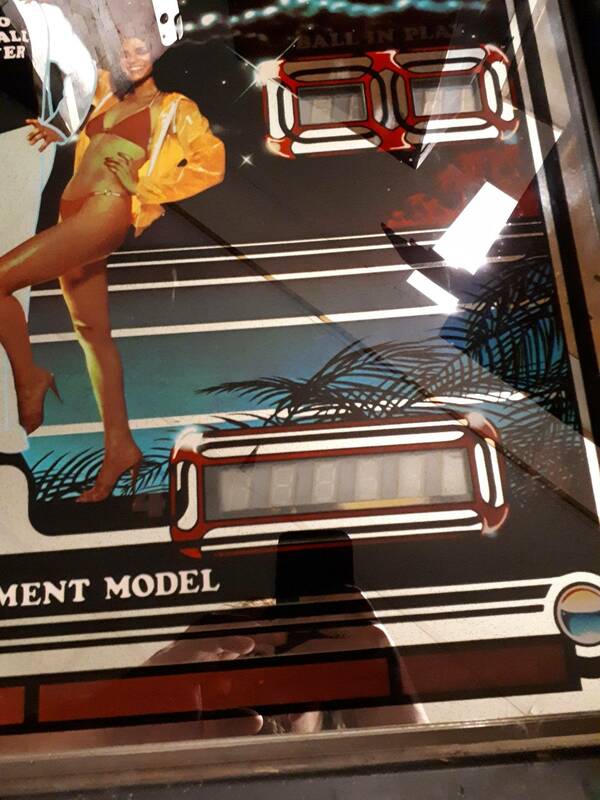 Backglass is amazing, but wtf is that weird wannabe-Seawitch layout going on?? Oops, I feel like a total fool! I’ve never played Power Play before. 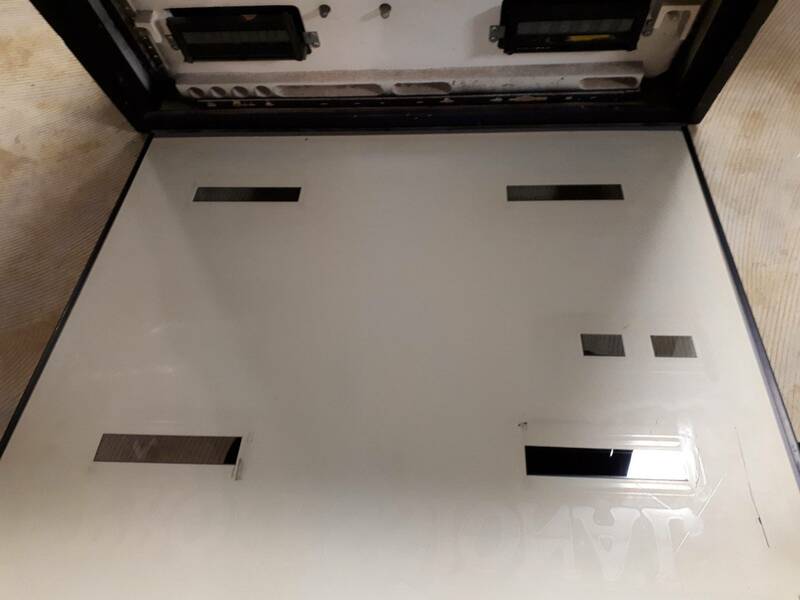 More pics of the backglass. Hard to photograph as there is alot of mirroring. Sadly , the game would be worth more if left as a BOPP. I may be interested if the price is right with leeway to convert back. I love the conversion. I’d give you $1000 all day in New England. I have a populated bopp playfeild that I could include with the game. It's in good shape. LOL... But it's not a BOPP. It's a crap retheme... Maybe $200 if it works, to leave room to convert back into a BOPP. So to you a BOPP is worth less then a em? Dont think your opinion matters then, unless you have some games you want to sell me at prices from 15 years ago. 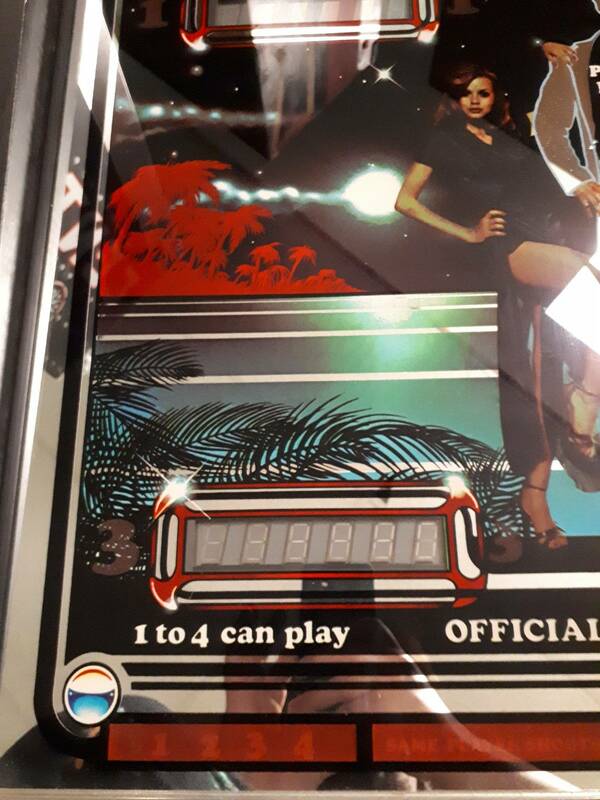 there was a story , If i remember from the ad when it was for sale , about these games being rethemed for some tournament and then given away as prizes . 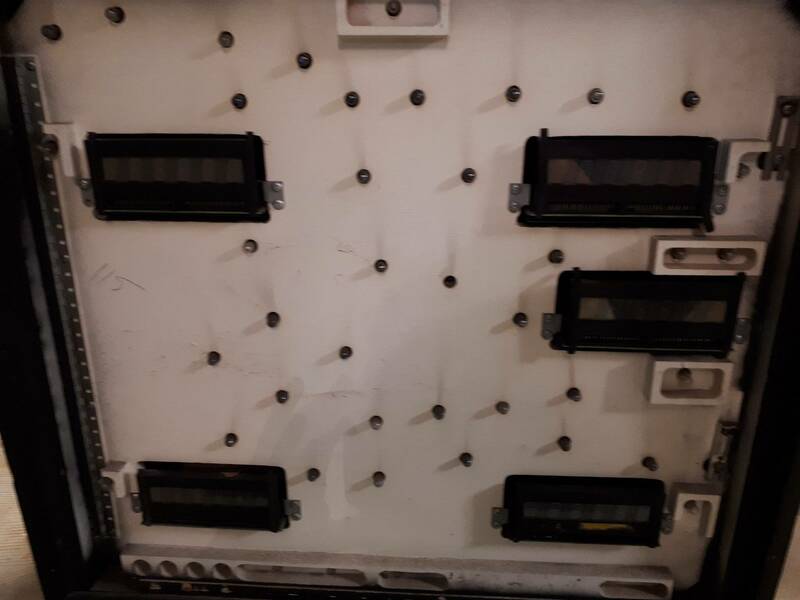 Here is a link to all the conversion kits they made. It was a company out of Toronto. 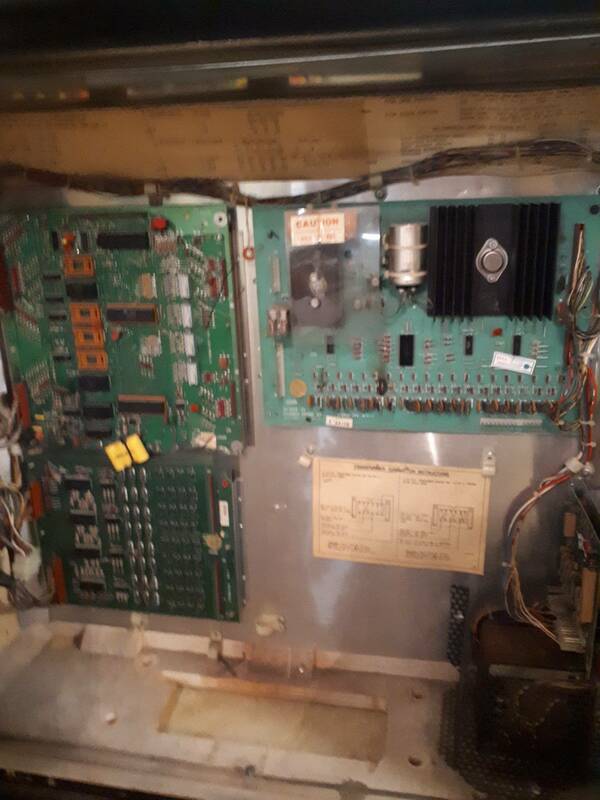 A working one was on Craigslist in Kentucky about 6 months ago for $1500. Man. Tough crowd. I’d rather take this retheme over a power play any day. But I’m not a sports fan, and I think that backglass is the funniest thing I’ve seen in a long time. Sadly its worth more in parts then an entire game, at least in this area. I’m surprised to hear this. I love classic Bally games, BOPP is a great one. But I could care less about the theme. 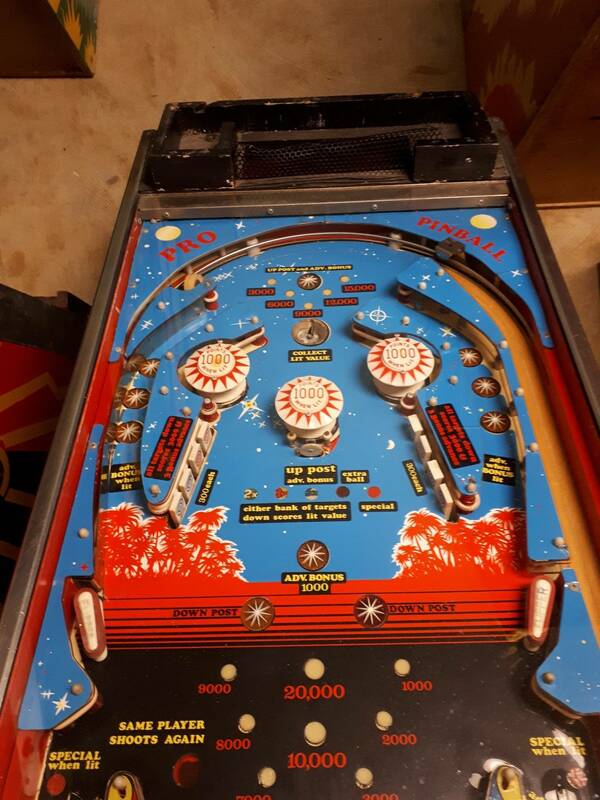 It’s an interesting piece of history and hell for $1000 I’d gladly own one. 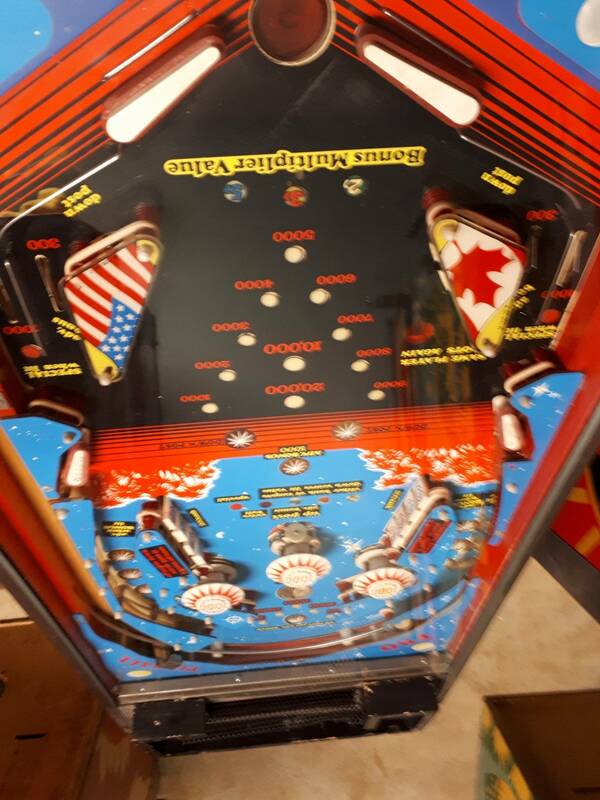 OP, if you are coming to pintastic I’ll give you $1000 if the game works 100% and you shop it out. I’m dead serious. Ed if you really want this I can bring it back from Allentown. For sure. Make a offer as is. Dont really want to spend time setting it up. 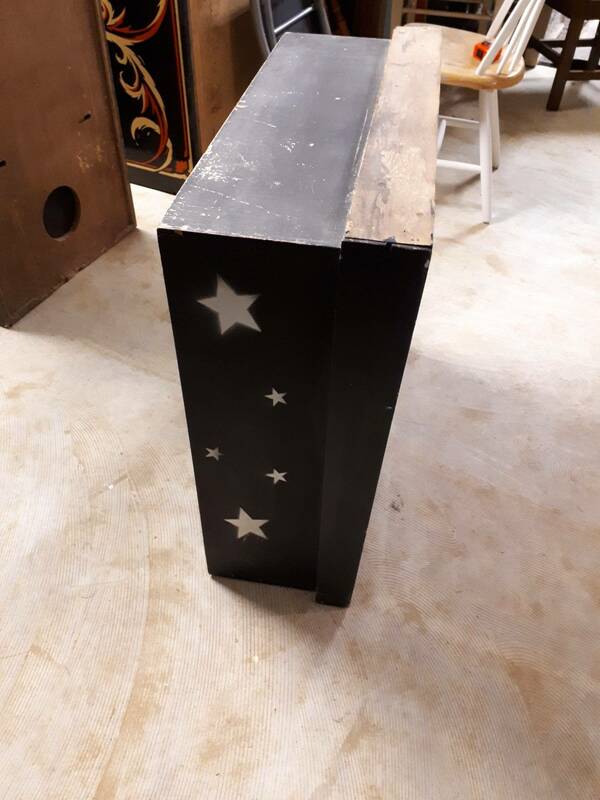 Have over 30 other projects. I'm not sure that I would call a produced conversion kit and a retheme the same thing. Retheme is more of a home brew to me. 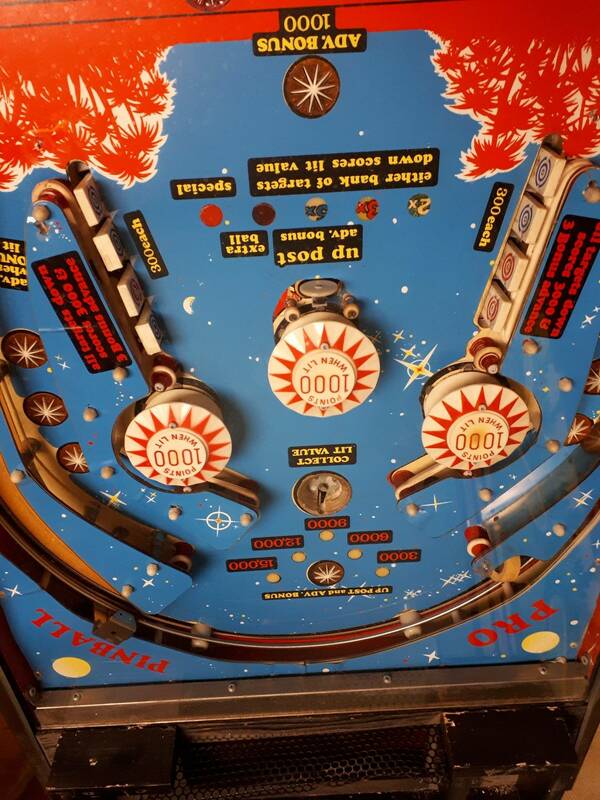 Conversions have been produced/done by companies practically since pinball has been around (good and bad). That’s a good point. 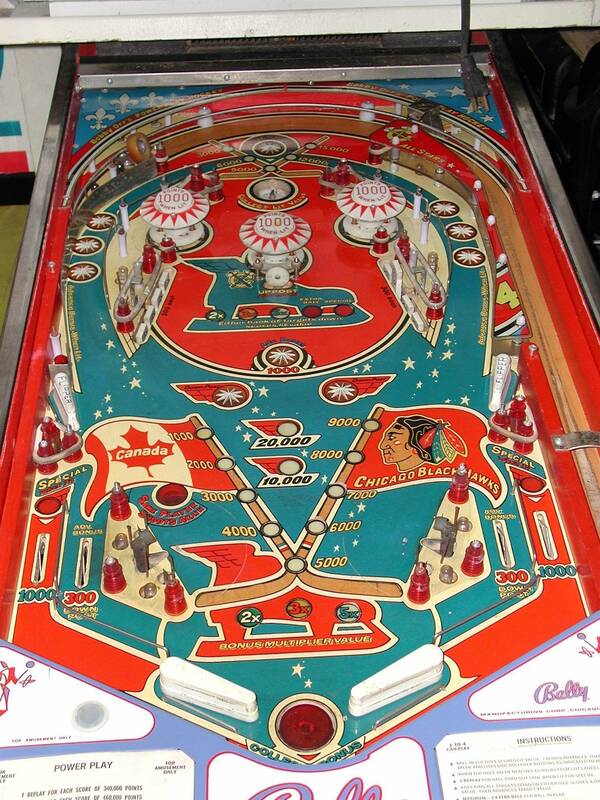 I did say re-theme of Bobby Orr’s power-play earlier but it is most certainly a conversion kit and not everything. I would definitely leave it as is. I’ve seen a lot of Bobby Orr but you don’t see this one often. It was more an insignificant thought in my head. I agree, I think it would be cool to keep it together and just fix it up mechanically. Not a lot of conversions seem to stick around. If it's a fun player as BOPP, then it should still be a fun player like this! Besides! 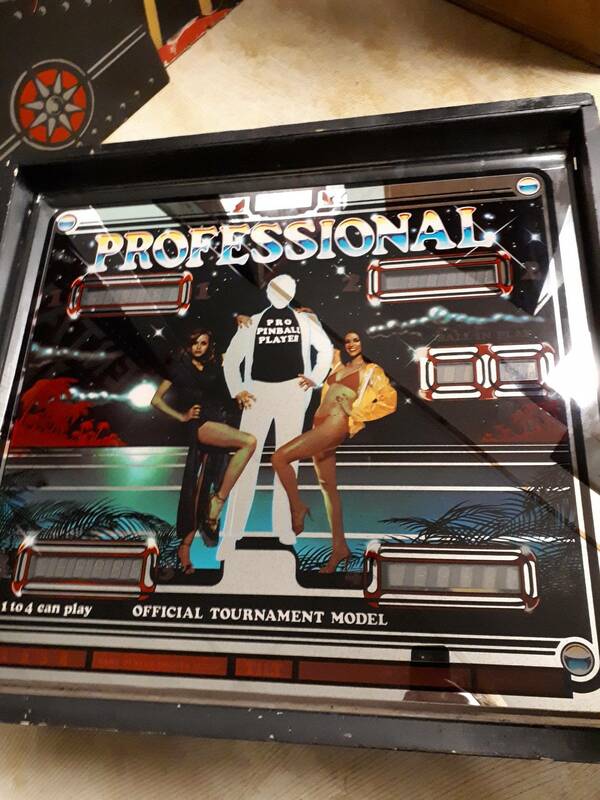 When I look at the backglass I can affirm that the Pro Pinball Player is ME!! 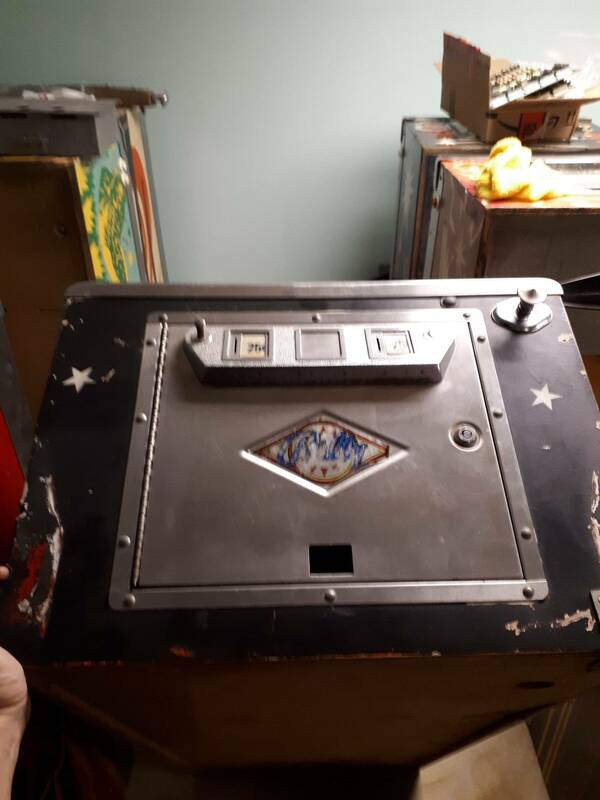 Conversion kits are weird and cool and a real part of the history of arcades and (to a somewhat lesser extent) pinball. It would be a shame to turn this back into a Bobby Orr unless those games were really rare, which they’re not. I’ll give ya $1010. Sorry Ed. 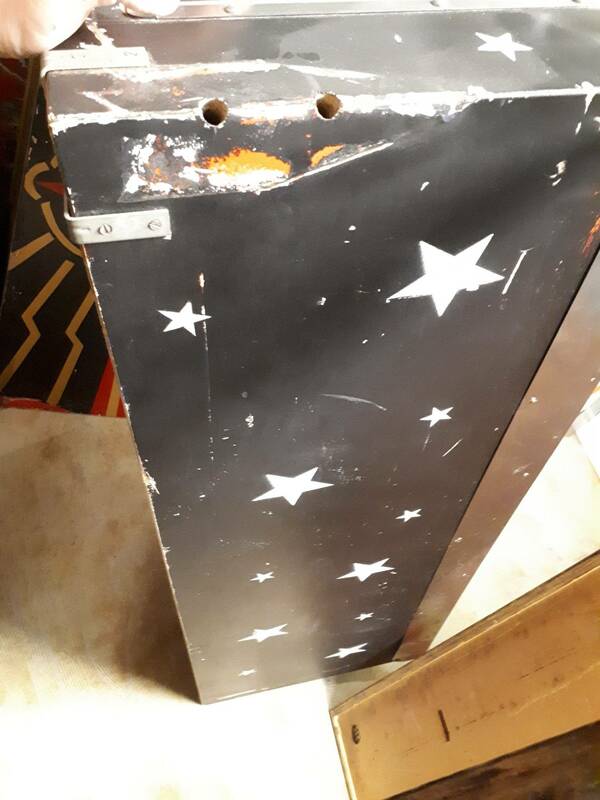 What's it worth??? .... thousands!!! Well, only if you have the backglass I found. 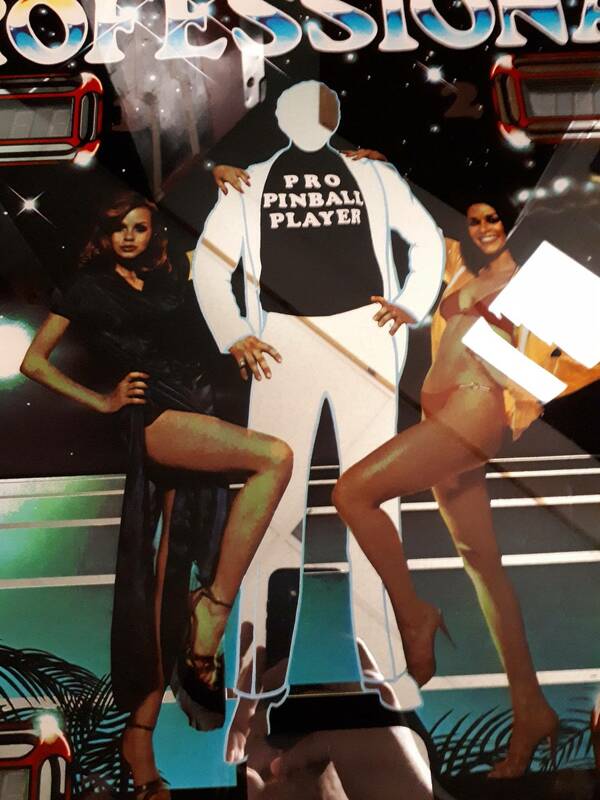 The girls in my glass think the Pro Pinball Player is super attractive! 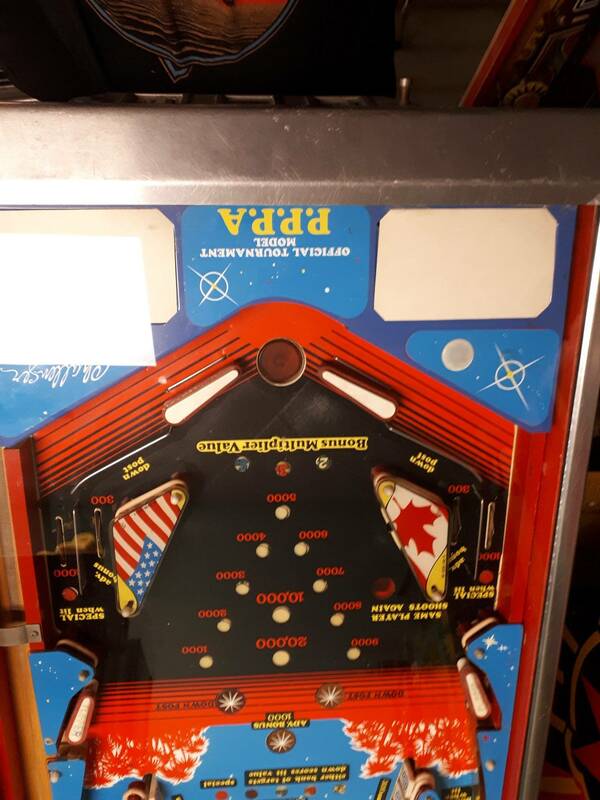 The playfield ugly but love the backglass. Would be an amazing tournament game. I want that space duel backglass. Anyone know if it was ever made? 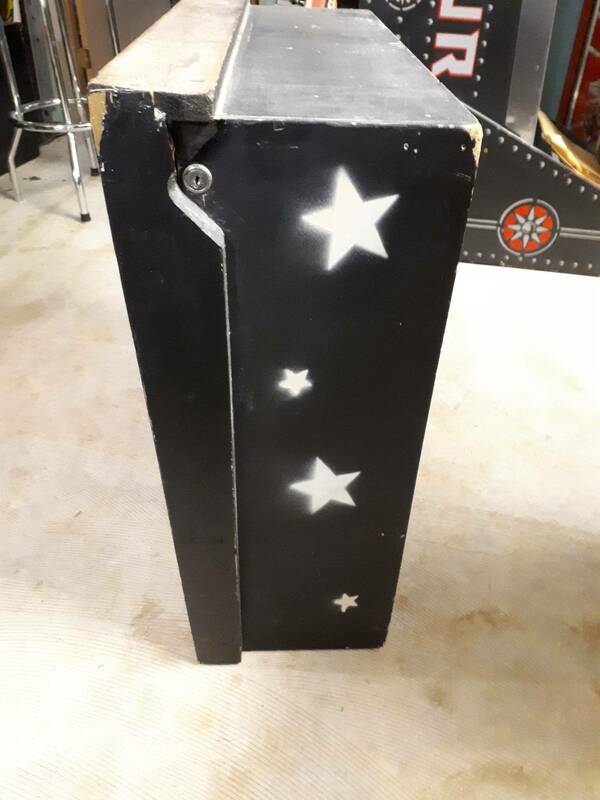 Never seen a space dual. I'm assuming the company went under before it was made. 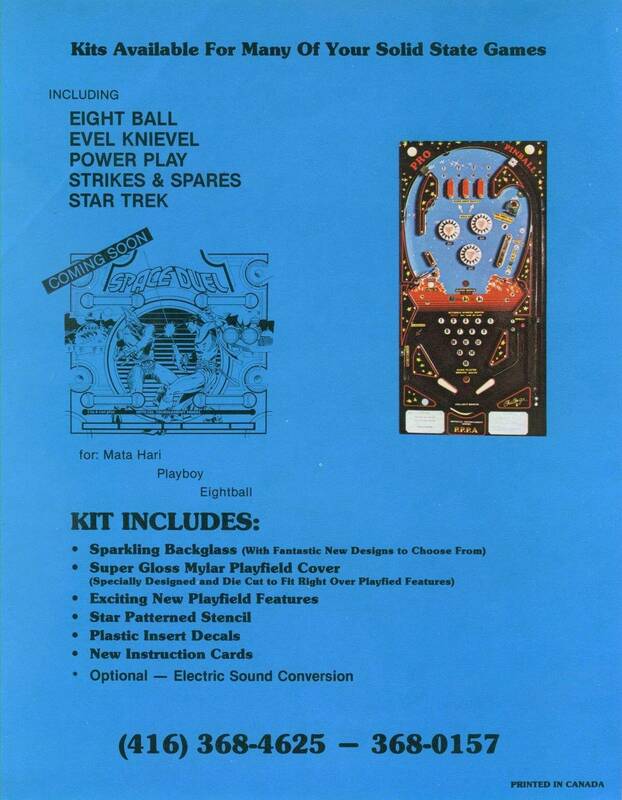 Atari also had an arcade game called Space Duel that was on its way out at this time so maybe that was a factor as well. 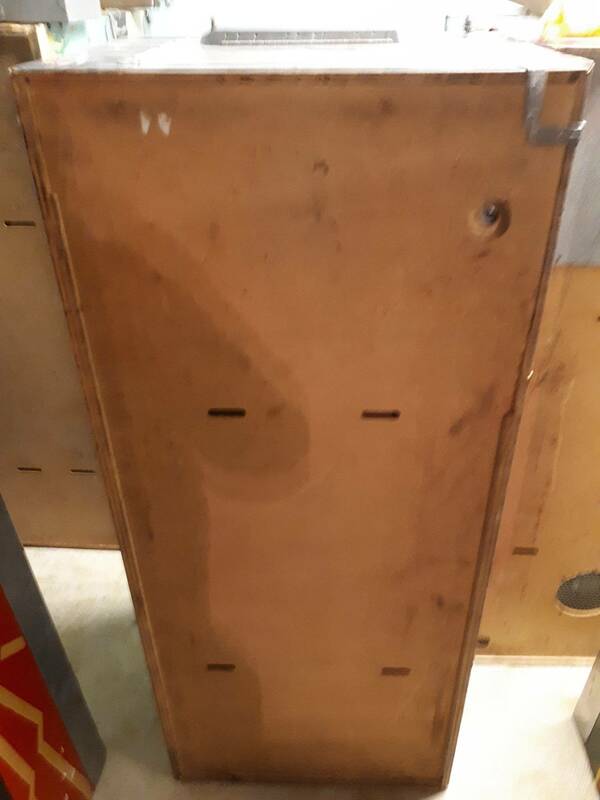 Love the "L" brackets holding together the cabinet. Priceless!! or should I say Professional! !